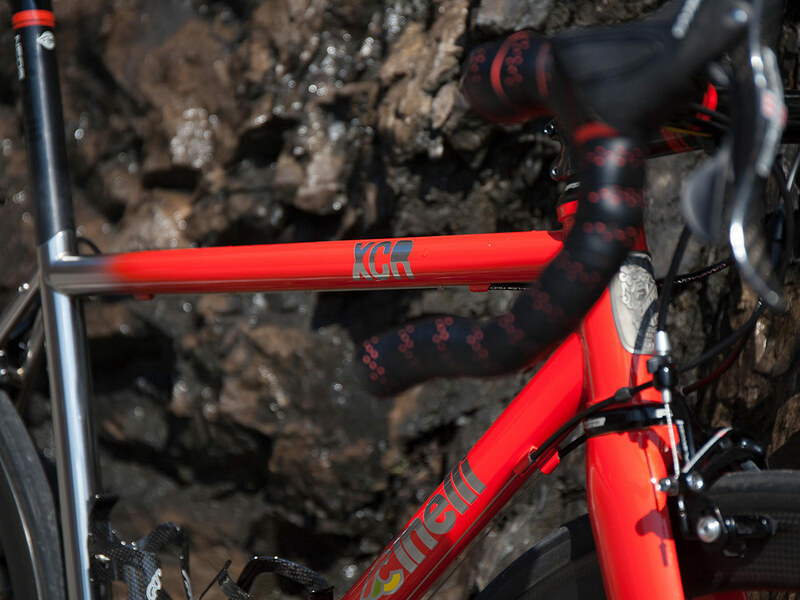 Cinelli’s flagship XCr frame is their top of the range steel offering and Columbus XCr is a material which is at the cutting edge of steel cycling technology. 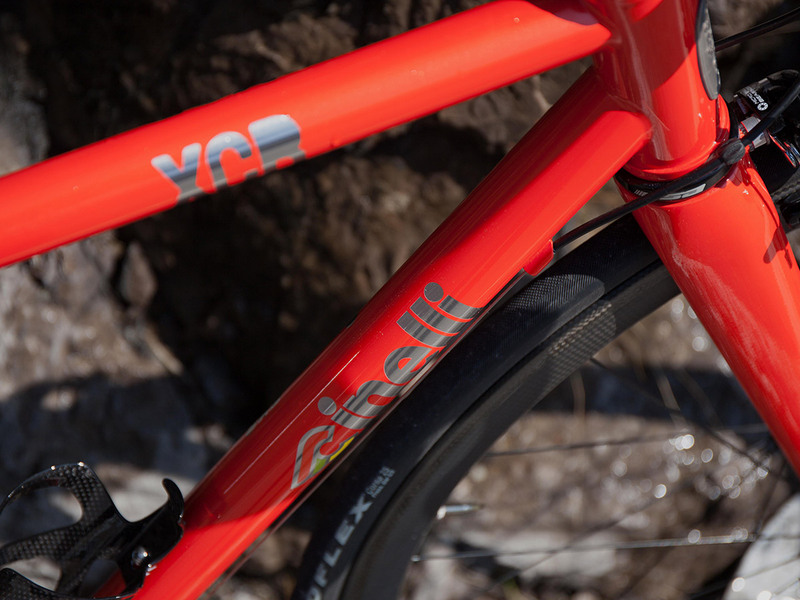 People refer to the “zing” of steel and the Cinelli XCr undoubtedly has this ride quality. This characteristic is something that lovers of steel will cherish and it provides a unique feeling. 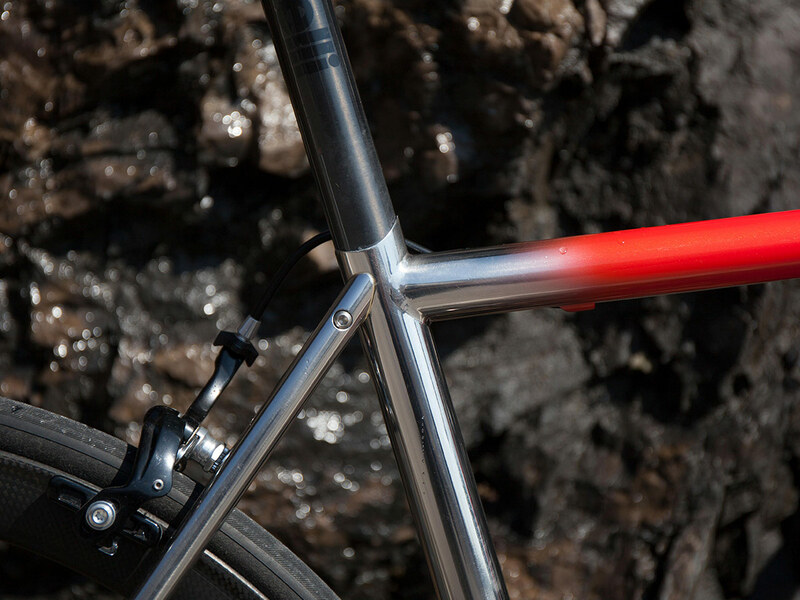 There is a stiffness in the frame but also compliancy as you would expect from steel. 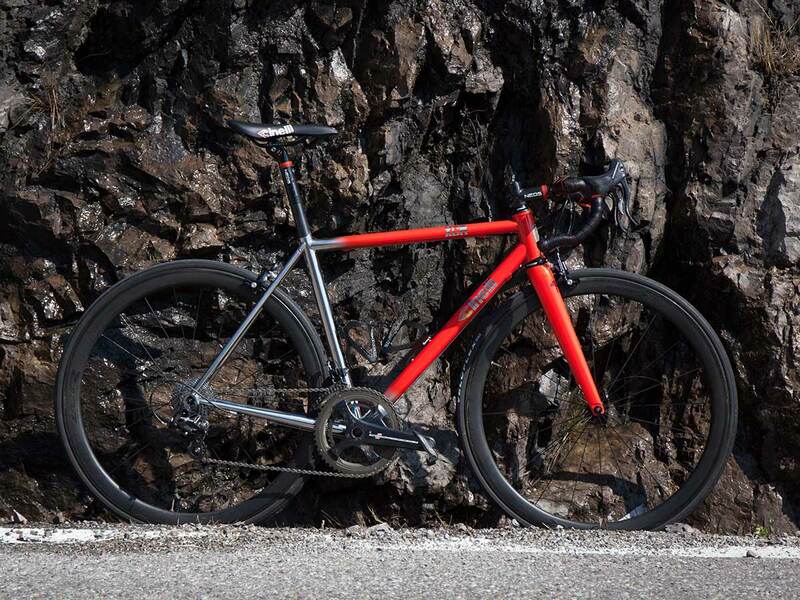 The frame is light enough to ensure that climbing isn’t a problem and well thought out geometry provides great confidence on the descents. 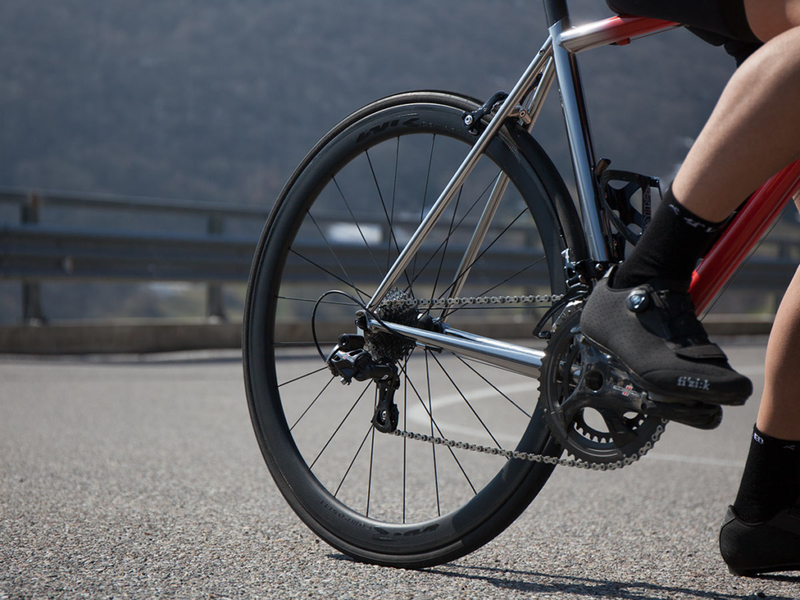 The XCr is hand made in Italy and the quality of the workmanship speaks for itself and you can clearly see that the frame is been made to exacting standards.